I LOVE the Olympics! So excited! 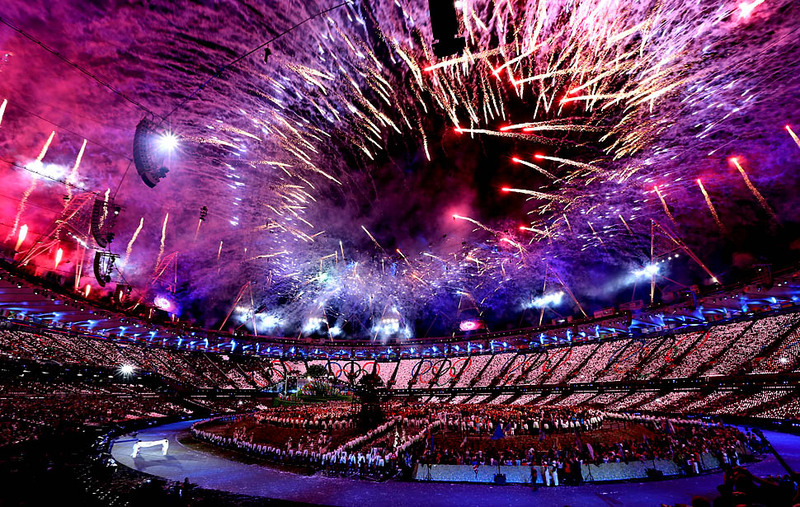 So far the opening ceremony has been spectacular. The transitions from each "era" were amazing. Simply stunning choreography and so many people involved! Can you imagine being able to take part in an historic event like this? So fun! What's your favorite part of the Olympics? Favorite sport? I love watching Swimming, Track and Gymnastics...oh and synchronized swimming is so freaking cool too. We LOVE the Olympics here too. If only we could take a two week break from regular life so we could watch these amazing athletes all day! I thought the opening ceremony was interesting, the queen skydiving with James Bond - wow! 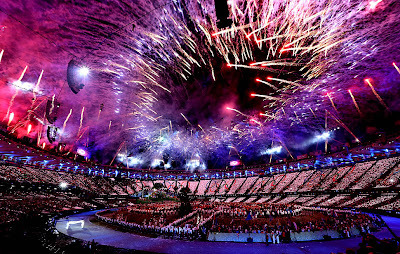 :) I LOVE the Olympics and there is nothing more inspiring. I hope one day I can watch them live.